Dan serves as a senior loan consultant and has been with the Kelly Mortgage Team from the very beginning. 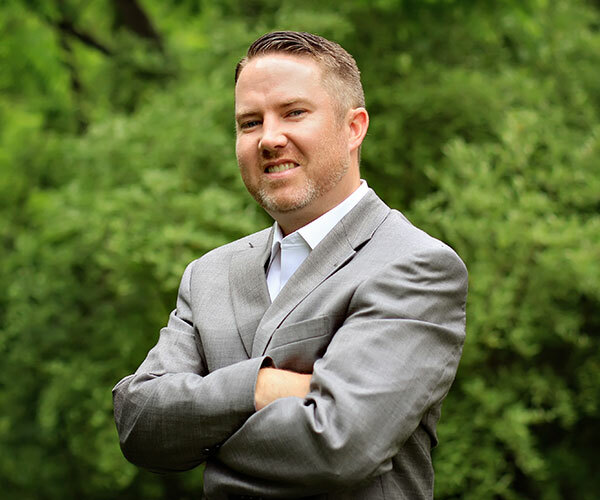 Dan works to make sure that each of his clients accomplish their goals through mortgage financing, whether they are first-time or experienced homebuyers looking for their dream home. Dan oversees the entire mortgage and home-buying process from start to finish. He is passionate about working with borrowers on this life-changing event and strives to leave a positive impact on their lives. Most importantly, Dan is committed to making sure that every client receives the best loan to suit their specific needs. Prior to working at Envoy Mortgage, Dan served as a mortgage banker at PFG, where he successfully provided homebuyers with mortgages. At Envoy, Dan has been named one of the 10 best loan officers and continues to contribute to the Kelly Mortgage Team's success. Dan is a member of the Delaware County and Main Line Chambers of Commerce and is a graduate of the University of Maryland. He lives with his wife Bridgett, daughter Corinne, and dog Scotty. Read more of Dan's 5-star reviews here.